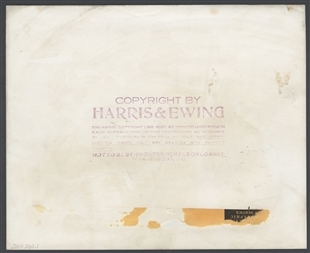 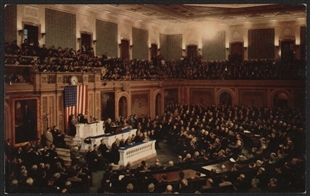 New President Harry Truman addressed a joint session of Congress on the prosecution of the war, in an address broadcast over radio networks to an uneasy nation, mourning the death of President Franklin Roosevelt. 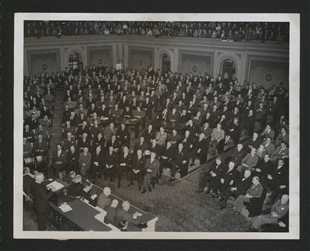 Four days earlier, Truman sat one floor below the House Chamber, in Speaker Sam Rayburn's hideaway office, where Democratic leaders congregated. 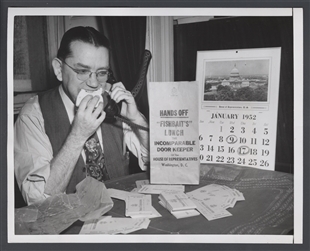 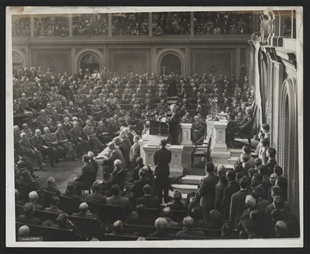 Truman received an urgent summons from the White House and sprinted through the House's corridors, leaving the Capitol as Vice President and returning for this Joint Session as the newly-inaugurated successor to Roosevelt.